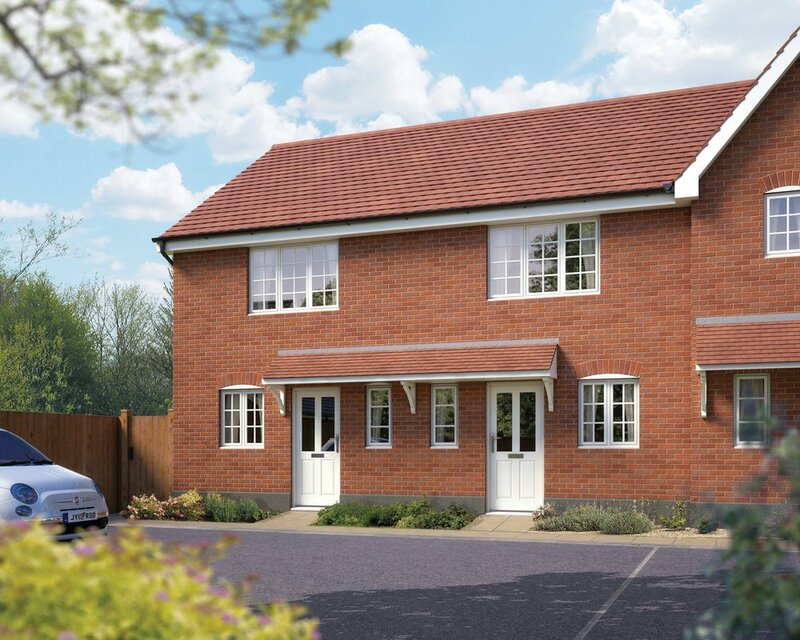 Birch Gate is an impressive new development on the outskirts of the historic Norfolk market town of Wymondham and just 11 miles from the beautiful city of Norwich. Wymondham's timbered town centre dates back to the 1600s, but today offers all the convenience and services of the 21st century with shops, pubs, cafes, schools, a medical centre, arts, sports and transport facilities. 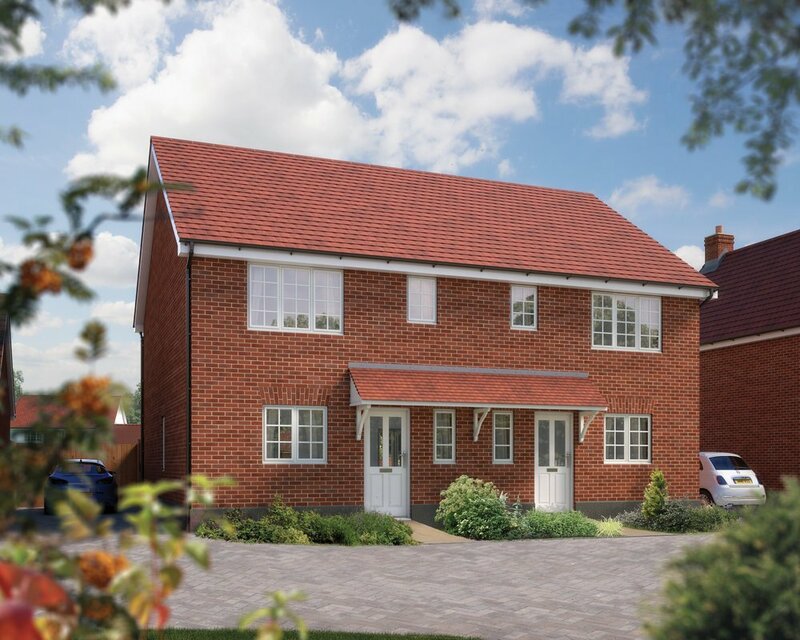 At Birch Gate you'll find a stunning range of homes, each carefully designed and built to provide a quality new home to suit the needs of today's lifestyles. 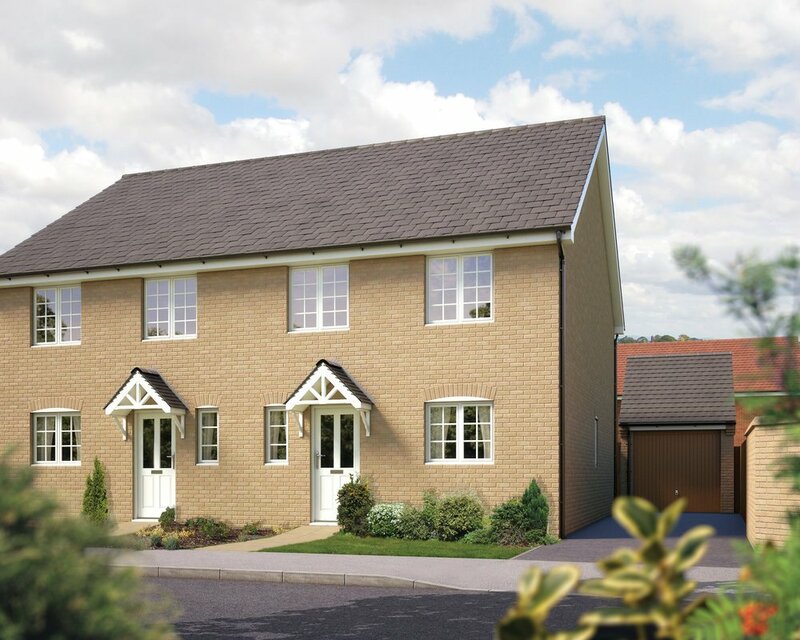 So if you're looking for a new home within a traditional Norfolk setting, Birch Gate could be the place for you!